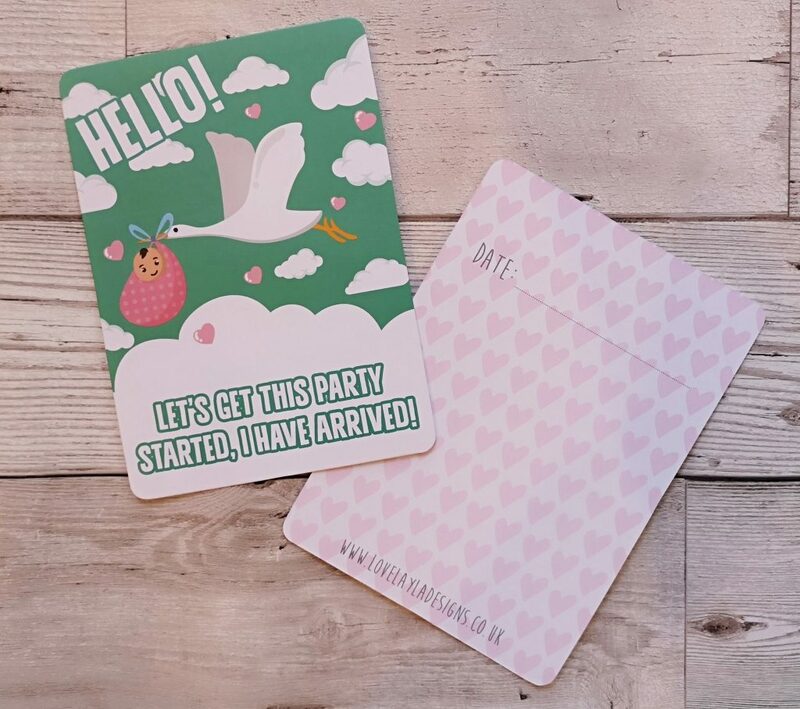 If you’re pregnant or have a friend who is expecting then you’ll love these new Special Moment baby and new mum milestone cards from Love Layla Designs. Don’t worry, they aren’t for me. Nothing going on here, I promise you. 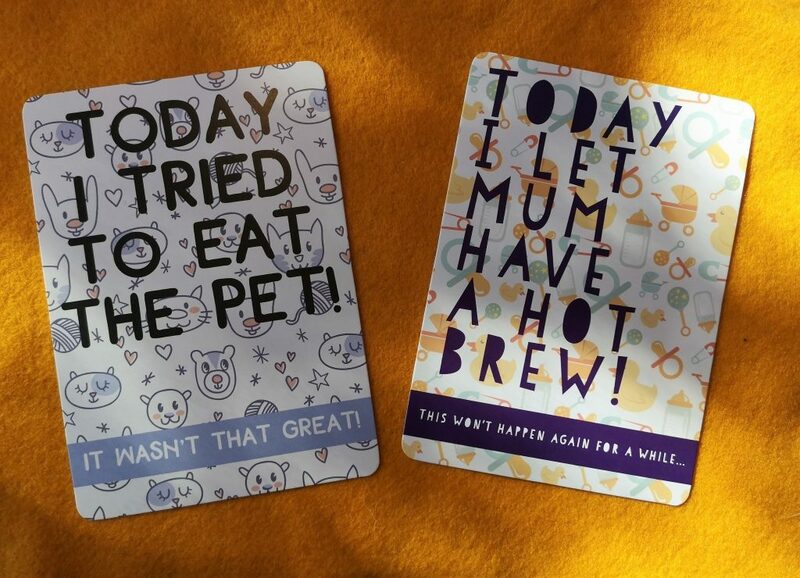 Love Layla Designs’ Special Moment baby and new mum milestone cards make a fun gift for a pregnant friend. Long-term followers (if there are any of you still about, and if so you’re crazy but I love you) may remember one of my first posts in which I suggested ten alternative baby milestone cards and later milestones for new mums as an antidote to the ‘I rolled today!’ milestone cards that although remarkably popular, are perhaps just a little twee for my taste. Since then I’ve noticed they have popped up in a lot of different guises. 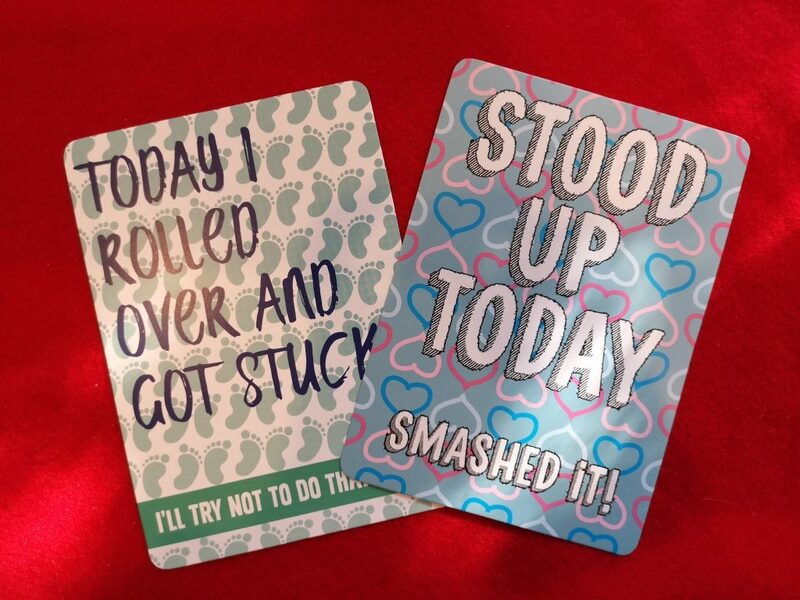 Love Layla Designs, the makers of filthy and hilarious cards for any occasion (including Valentine’s Day, Mothers’ Day and Fathers’ Day) are the most recent to jump aboard the milestone card trend with their Special Moment Cards, and they’re brilliant! 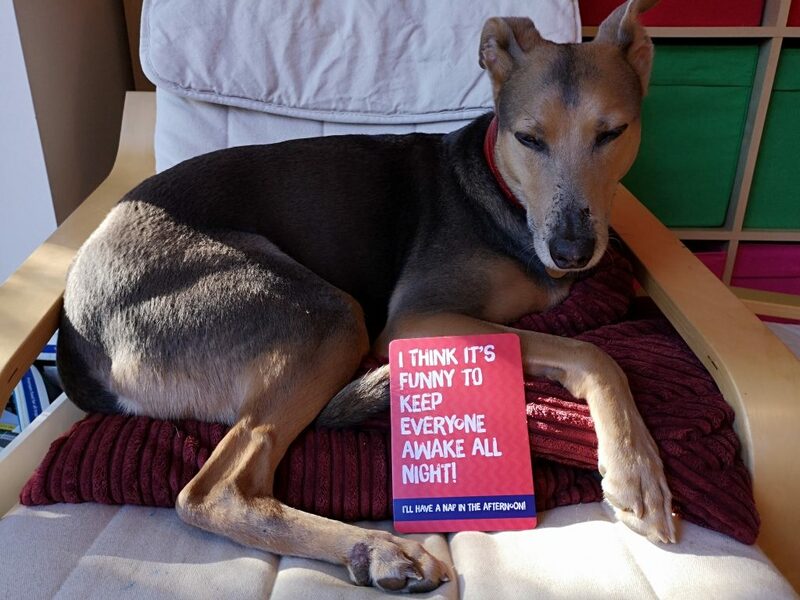 What are Love Layla’s Special Moment Cards? 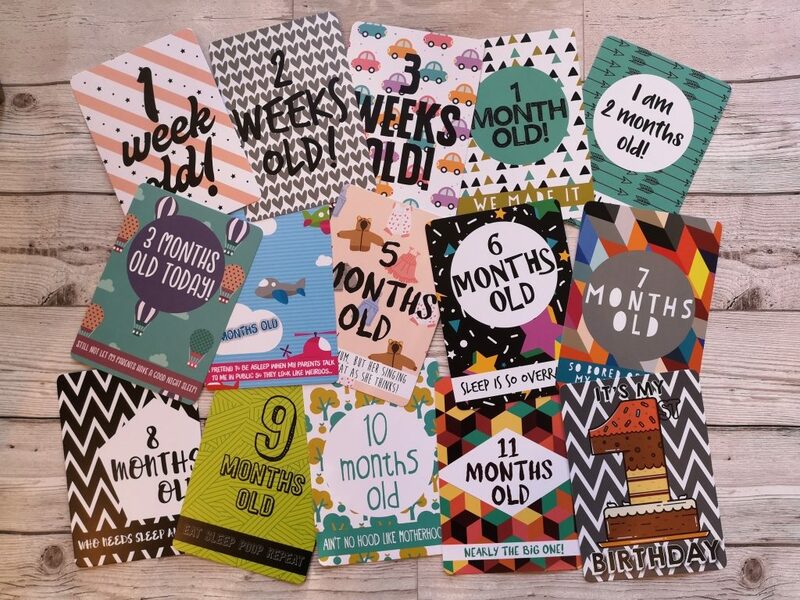 A combination of fun alternative milestones, ages (the first few weeks and then months up to one year), and even some actual events you might wish to remember and look back on, there are 40 baby and new mum milestone cards in the pack. 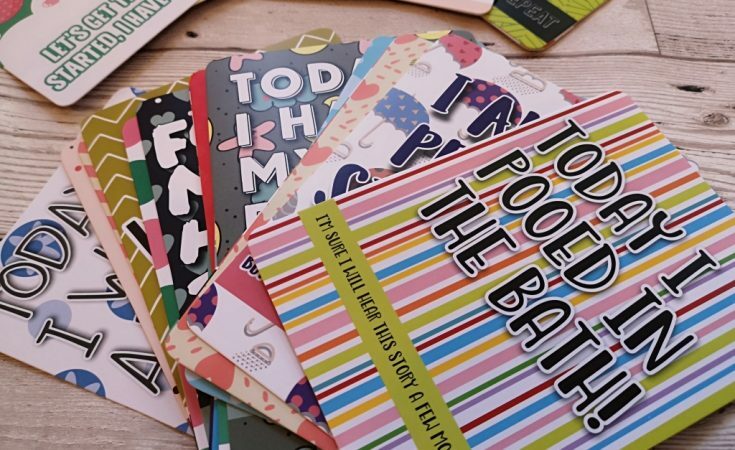 They’re all packaged in a nice cardboard presentation box so make a nice gift for a baby shower if you have a mate with a sense of humour who doesn’t need any more babygros. 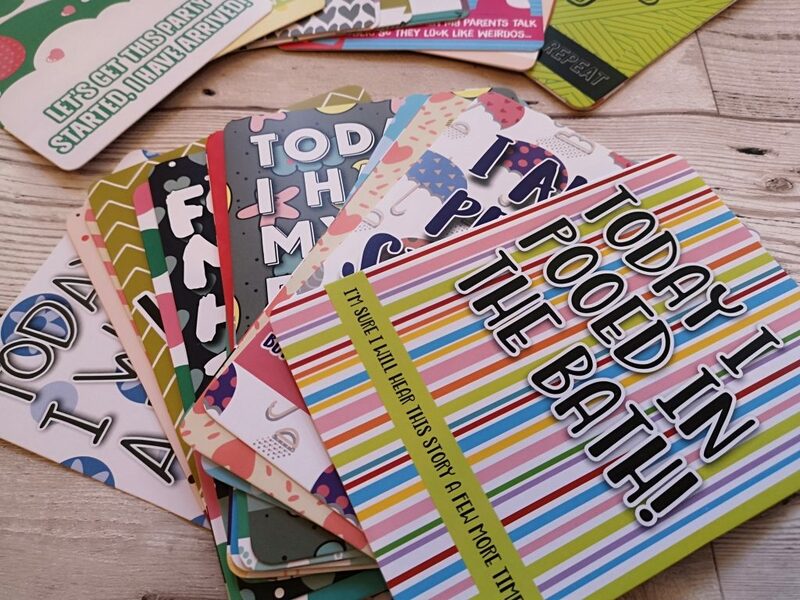 Made from thick shiny cardboard with 40 different bright, bold and funky designs, the cards each have space on the back for you to write a date so you don’t forget the first time your baby rolled over (and got stuck) or the first time you had a proper drink once the baby was born. 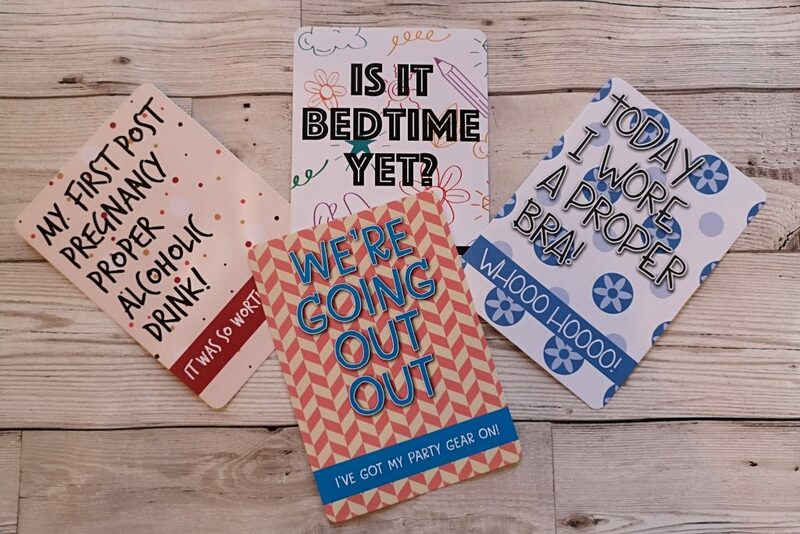 Oh, and in case you were worried about setting off those new-mum hormones, I can assure you that they certainly aren’t as offensive some of the Love Layla Designs cards (if that’s what you’re after however, check out some of these New Baby Cards!). 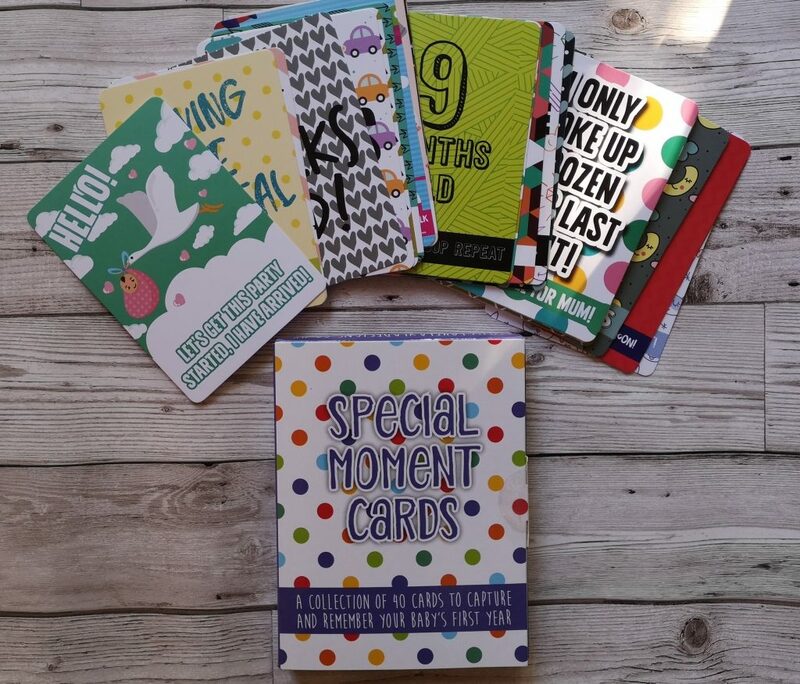 Here are some of my favourite Special Moment Cards! I don’t have a baby…but if the shoe fits. Maybe they should make some for idiot dogs? And don’t forget mum too! 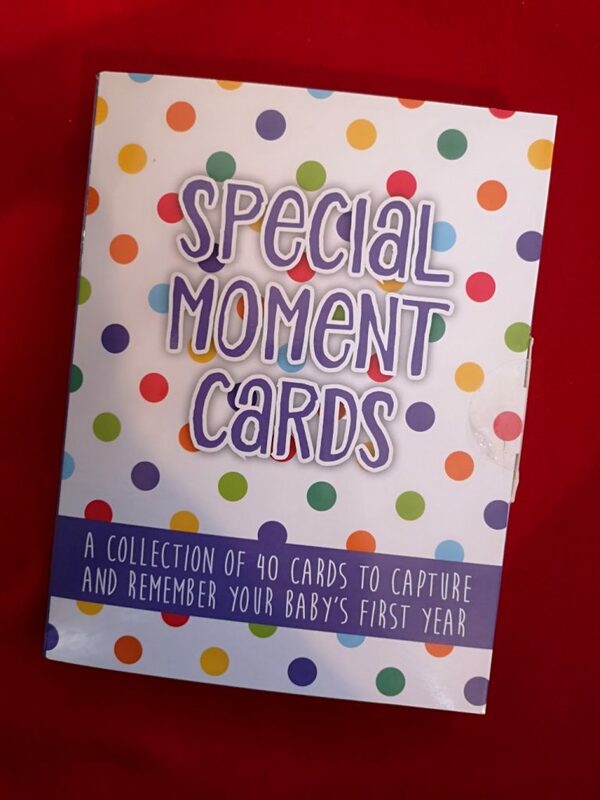 The pack of 40 Special Moment Cards from Love Layla Designs costs £12.95 including free first class postage. You can buy them directly from Love Layla Designs on their website here. Although this packet are going to be a gift to someone very special, I have another brand new pack of 40 milestone cards right here to give away!